However, I took a break from RITA books this week and picked up one of my recent Book of the Month Club books. 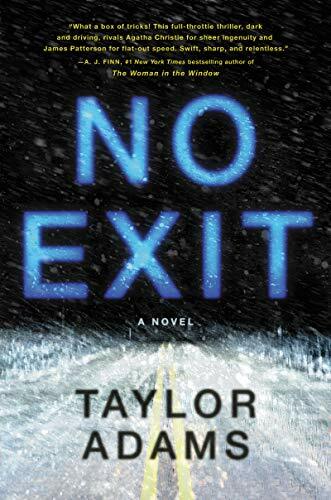 I chose No Exit by Taylor Adams because it’s winter, and a thriller set in a snowed in rest stop seemed to be the perfect pick. This book is billed as a thriller because I think “horror” is not as marketable a word for books these days unless you’re Stephen King. However, I feel like this book is solidly horror. There is no supernatural evil, but if this were made into a movie, it would be a horror movie. It has a lot of the tropes I love in horror. The tough, resourceful, pissed off heroine. The relentless villain. The over the top clashing of the two. The claustrophobic, trapped feeling. There are twists and misdirection in this story, some I saw coming, some I didn’t. But if you’re expecting a super-layered, multiple subplot type thriller, this is not it. It’s not supposed to be. The entire book takes place over the course of about ten hours, and it has a relentless pace. That’s why I think the horror movie analogy is more apt. I looked at some of the negative reviews on Amazon, and the people who didn’t like it seemed to be people who were looking for a more traditional thriller. Lucky for me, I tend to prefer horror to thriller. 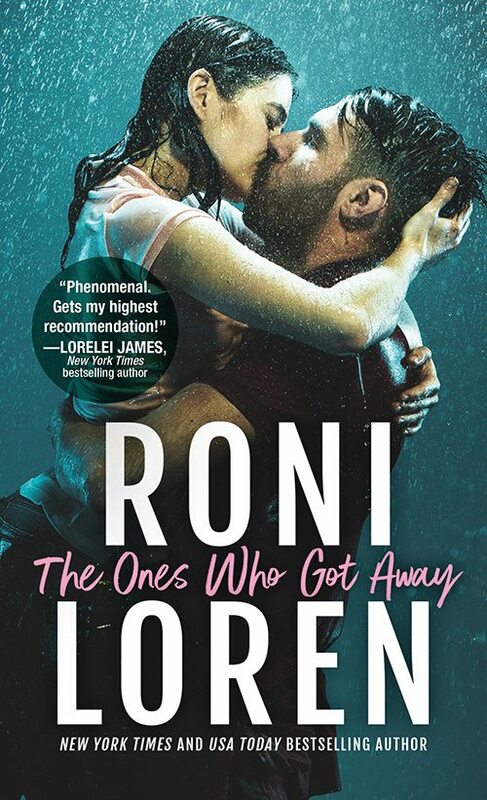 The best way I can describe this book is take the claustrophobic, trapped feeling of The Shining (minus the supernatural) and mix it with a villain who just won’t stop like Michael Myers in the Halloween movies, and this is what you get. It requires some suspension of disbelief because it’s over the top. I also laughed a few times because there were moments of dark humor, which I love in this kind of story. And if you’re easily grossed out, maybe pass on this one because it has some brutal parts. But, if you’re a horror movie fan, give this one a try!